A field of previous-generation Supercars will return to the Vodafone Gold Coast 600 this October, with the Kumho V8 Touring Cars added to the support bill. The unofficial Supercars third tier is for machinery that raced between 1993 and 2012, with several cars competing in their original team colours. V8 Touring Cars replaces the Stadium Super Trucks on the support program following a ruling by CAMS that the latter category has been suspended from racing in Australia on safety grounds. The Gold Coast will be a non-points showcase for the V8 Touring Cars, following the conclusion of their regular season at The Bend in August. Tailem Bend was one of four Supercars events to feature the V8 Touring Car Series, following earlier outings at Phillip Island, Winton and Queensland Raceway. 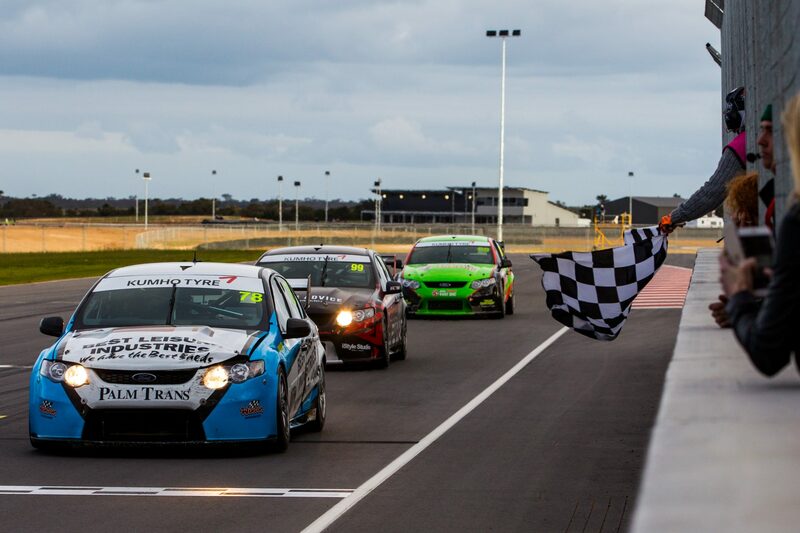 The series was won by Tyler Everingham, ahead of fellow young gun and MW Motorsport team-mate Zak Best. 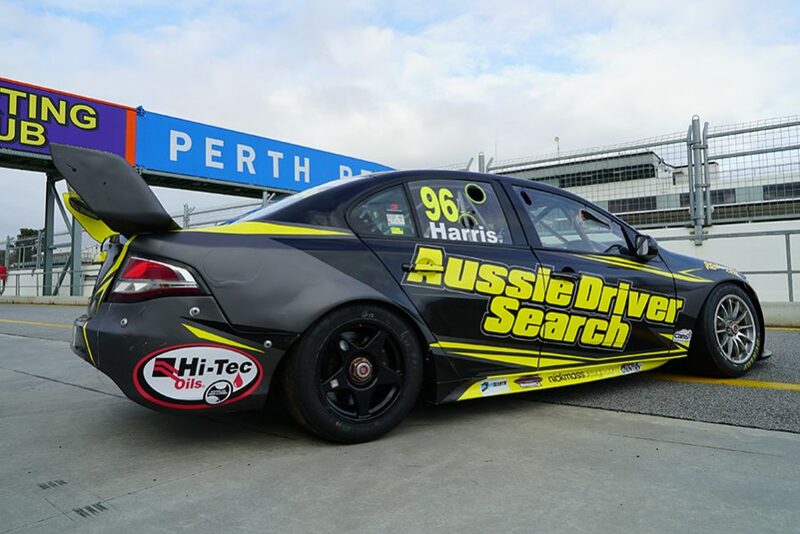 Entries for the Gold Coast event are already being fielded, with the Aussie Driver Search talent competition the first to publicly confirm plans to compete. The ex-Tickford Racing FG Falcon will be driven on the Gold Coast by ADS founder Kyle Austin, who is keen to tackle the Surfers Paradise streets. “The Gold Coast race weekend is one of the great motorsport events, and I did not have to think twice before entering the Aussie Driver Search Falcon in when the opportunity came about,” said Austin. “The Kumho V8 Series is a terrific breeding ground for future stars of the Supercars Championship, so I’m really looking forward to showcasing the Aussie Driver Search brand around the street track. “I’m also keen to prove the speed of the Falcon FG. It would have to be one of the most driven Supercars this year, having been put through its paces by 100s of drivers all across the country. “This is the same car that our contestants have been driving at all of our events, and the same car that our finalists will conduct their shoot-out at Wakefield Park in December to decide who will win the Super2 prize." The Gold Coast support program is completed by the ECB SuperUtes Series, Wilson Security Carrera Cup and Aussie Racing Car Series.